We can see a lot of applications that always get set to break the stress during the time of long drawn work. Entertainment is always being the best solution for the people that who want to pass their time and make them relief. Generally, when it comes to entertainment, videos are always considered to be the best part to watch. This is how most of the people spend their time to beat their stress. To stream your favorite videos, it is essential for you to visit the platforms like social networking sites. Some of the best applications like YouTube and Facebook lead their way and endow the good videos to stream for free. We all know that streaming the videos are free but the fact is it will consume a lot of data from your internet. Sometimes, it will also waste a huge amount of data depends on the video length that you are streaming. It is always possible for all the smartphone devices to watch. 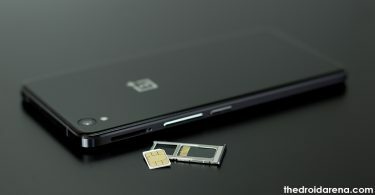 However, most of the people feel that they don’t want to lose more data while watching the videos. For those people, here we are providing the stuff to focus on it. In the tech market, we could see a lot of applications that allow downloading the videos from social networking sites. For instance, YouTube has already introduced the way to watch the video offline. It will help to save your data further. If you are looking for the videos to download from Facebook, you can follow the process given here. 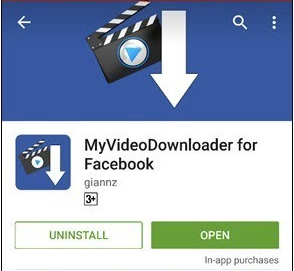 People who are all the user of Android devices want to download Facebook videos to watch it offline as per your wish can follow the below stuff. It is highly possible with the help of Myvideodownloader application. To download this application, it is essential for the user to follow the steps. Once it is installed, you can easily navigate to the videos and download it according to your convenience. Let’s follow the steps below to download and install then how to use on your device when it comes to downloading the videos. 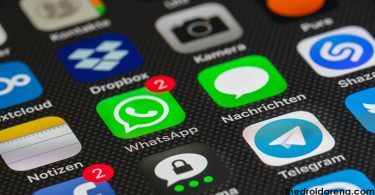 Do Check Out: Download GBWhatsApp to Use Two WhatsApp Accounts in One Device. Download Myvideodownloader from Google Google PlayStore. Before downloading, make sure to check out your device memory and allow downloading and install on your device without any hassles. 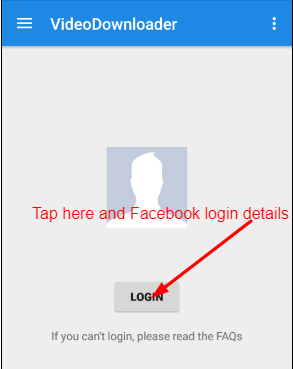 After installing the app, open it on your device, and it will ask you to put Facebook login detail for first-time use. After completing that task, you will enter into the dashboard, and it will display the feed, a sidebar that can assist you to go the particular section. You can also go to the pages and groups to browser the videos. After getting your desired video, tap on it to download. Myvideodownloader will ask you to save the video in the SD card of your phone. Finally, the video is downloaded on your mobile. 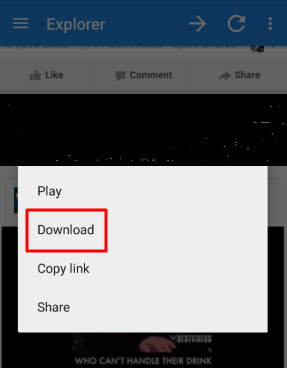 Now you can play the download video on MaxPlayer or any other video player which you keep on your Android phone. If you want to download the video in HD quality, just go to the settings option of Myvideodownloader and enable “HD Playback.” You can also find the videos that you have liked in the past. We have covered a complete guide on Best Way to Recover Deleted WhatsApp Photos/Files on Android/iOS Devices. Do check it and recover your important files which are deleted unknowingly. These are the simple steps that you to need to follow for downloading and install this app and get ready to use. The major highlight of this application is where you can download the videos by just tapping a single click on your video. The application has several useful elements to have a look. So, people who all are looking for the features to know can follow below. Hope it will be helpful for all the users. It is the application which helps to watch videos with least ads. The application is absolutely free to download and install. You can download unlimited videos using this application. It also consumes less memory when it comes to installing on your device. Using the application, the user can navigate to pages and groups to download videos. 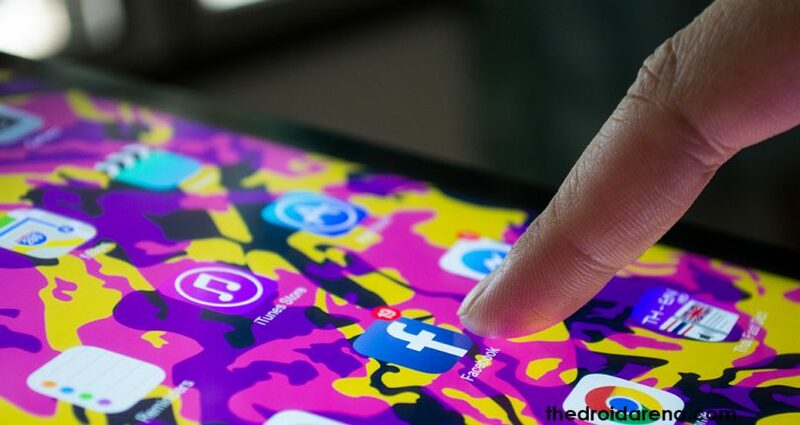 We all know that most of the people are showing their interest towards downloading the videos while streaming on social networking site like Facebook. 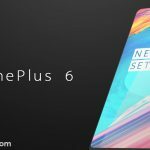 It is the thing where a significant number of Android users are expecting to use on their device. 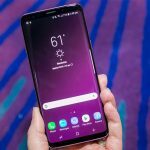 It will help the android users that who all are seeking for downloading the videos offline instead of trying to watch videos only through online. The thing is it will help to save your data.